Can't help finding this page demo? Hope you doing well, Your given login credentials are not working. Please check it again and let us know. Hope you dont mind to give us 5star rating in themeforest. It helps us to serve you better. How do I change the projects page footer? 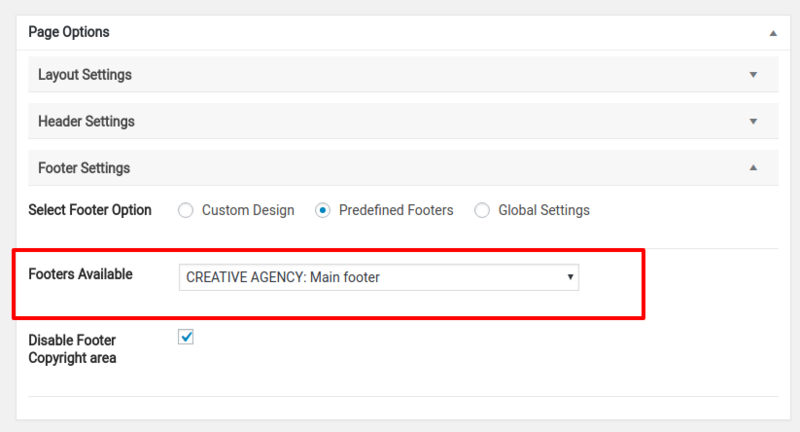 Go to the page setting and Select the Footer from the Predefind Footer Dropdown. If you find any difficulties to do, please refer to our documentation. And we are also here to help you out. Attached image will help you. Customize Footer and Header options are only available for the Pages. 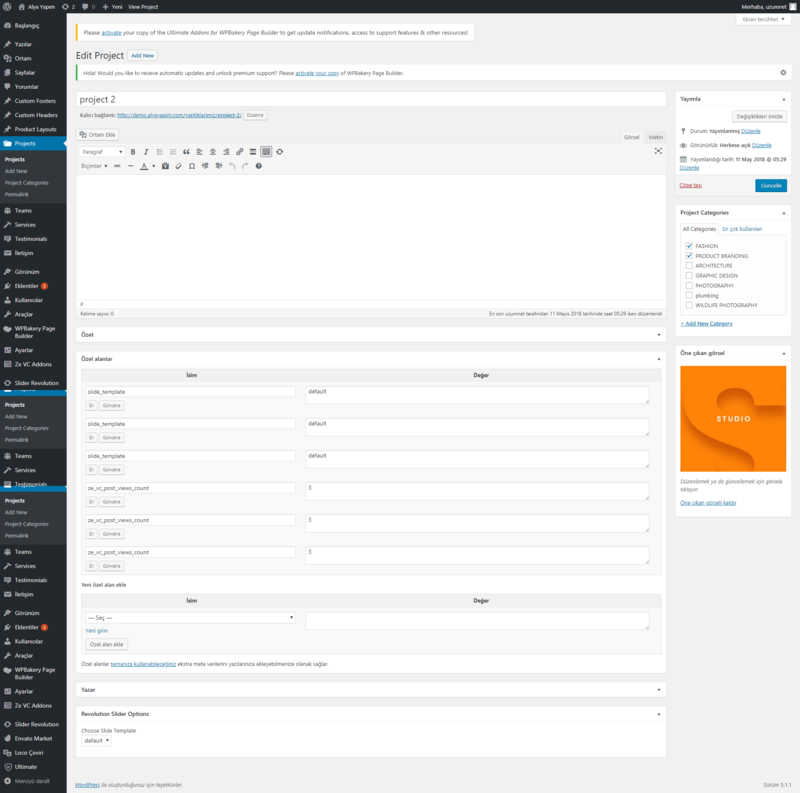 Screenshot given showing the Projects Post type, which is not having that service.